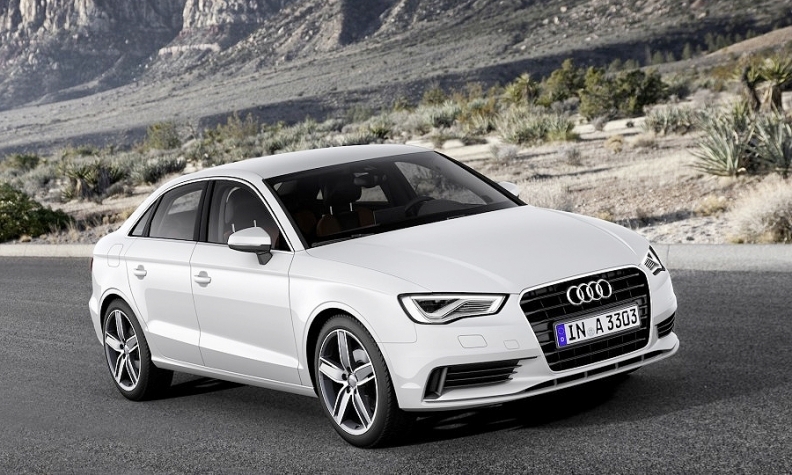 "You could almost convince me that the A3 exterior and interior were designed by the same individual, as that clean, unfussy (and vaguely boring) character is found in the cabin as well. Audi has really worked to consolidate control of its systems and clean up its user interfaces in the process. "On the positive side of that, I found that functionality offered by this iteration of its MultiMedia Interface infotainment system is very high, and the controls simple to understand. Notably, the touchpad on the top of the central control dial is remarkably clever at understanding inputs, and all menus are both easy to read and to navigate.